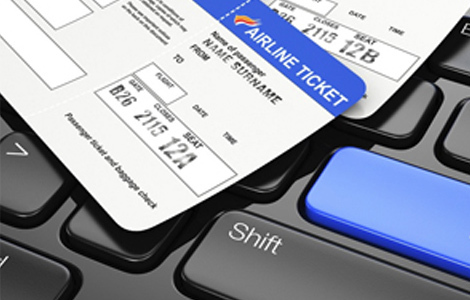 Let our expert agents handle your air bookings, air ticketing, confirmations etc. to reduce the hassles and make your journey a comfortable and pleasant voyage. Al-Hijaz Tours offers quick and effective air ticketing and transfers, both international as well as domestic. We have associated with several Airlines, and we pass on their schemes and discounts to our valuable customers. We take care of all your air / rail traveling inbound as well as outbound at special rates. 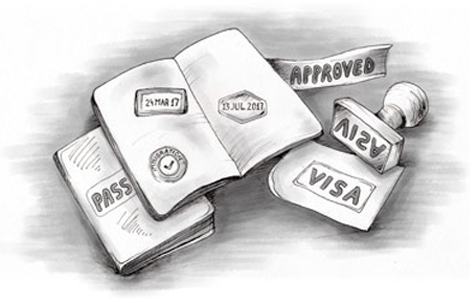 Put aside your visa worries, as India Wonders has a team of professionals to handle your paperwork. 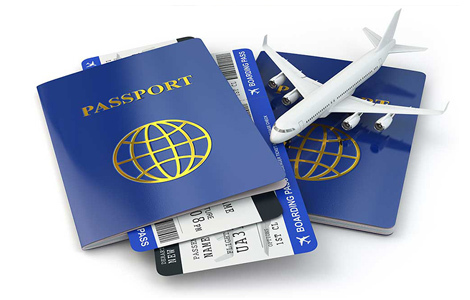 We are familiar with the visa requirements of different countries and can help you process the Visa faster. Chine, Singapore, Malaysia Visiting Visa. Imigration and all cerificate attestation.